Jimin Kang, the golfer with the perpetual smile, really has something to smile about now: She won the Sime Darby LPGA Malaysia tournament. 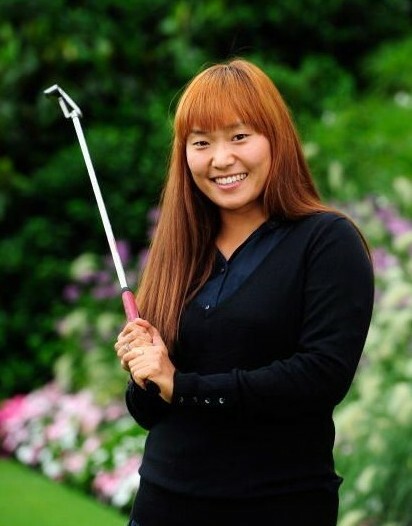 Kang closed with a round of 65 to edge Juli Inkster by a stroke. It's Kang's second career win on the LPGA, but her first since 2005. And 2005 was her first full season on tour, so Win No. 2 was due. Kang played consistently in the intervening years, just consistently in the middle of the pack. Entering the Sime Darby, Kang had one Top 10 finish in 17 starts in 2010. Now she was one win in 18 starts. Big improvement.